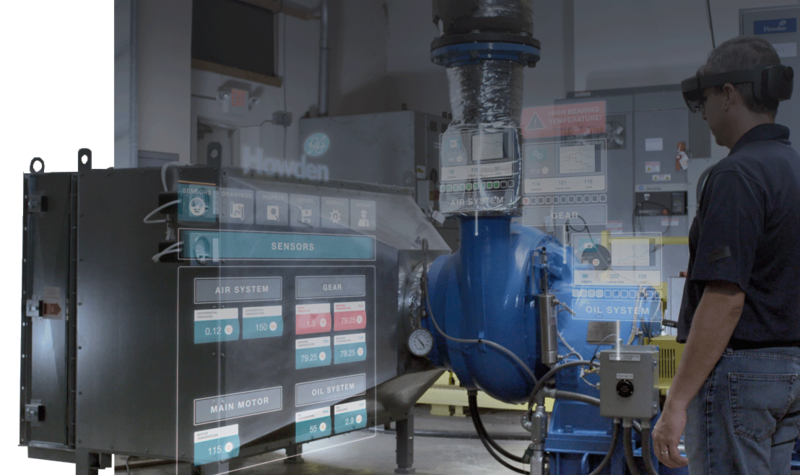 Industrial AR connects users across digital and physical worlds. With Vuforia, you can change more than just products, operations and services—you’ll transform your business. Vuforia is widely known as the industry leader in industrial augmented reality through its best-in-class computer vision technology, robust tracking capabilities and breath of platform support. It is the most widely used software for handheld devices & digital eyewear available today. With 600K+ registered developers and hundreds of leading global enterprise customers across 30+ verticals - no other technology is used in more applications to deliver the power of augmented reality. Reduce service costs and resolution times, while boosting first-time fix rates and customer satisfaction. Eliminate the burden of transporting physical samples, and deliver immersive demonstrations tailored for your customers. 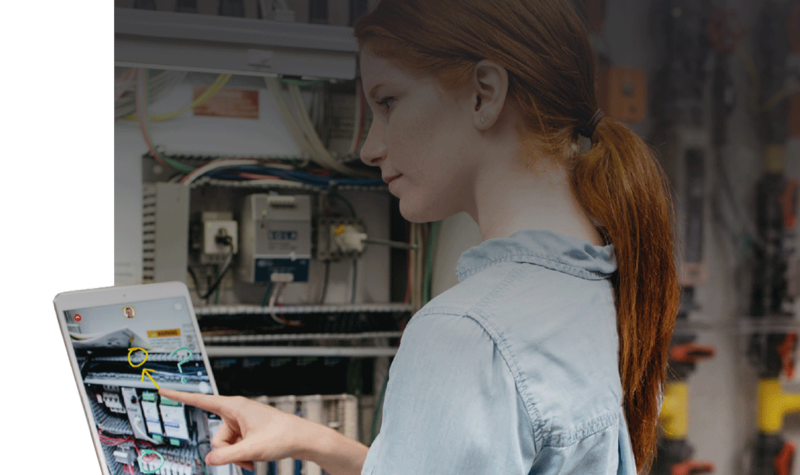 See how companies are empowering workers, improving efficiency, and engaging customers using transformational augmented reality solutions built with PTC Vuforia. Hear from companies leveraging AR in service, manufacturing, and sales and learn how AR can bring value to your organization, too. Go past the hype. 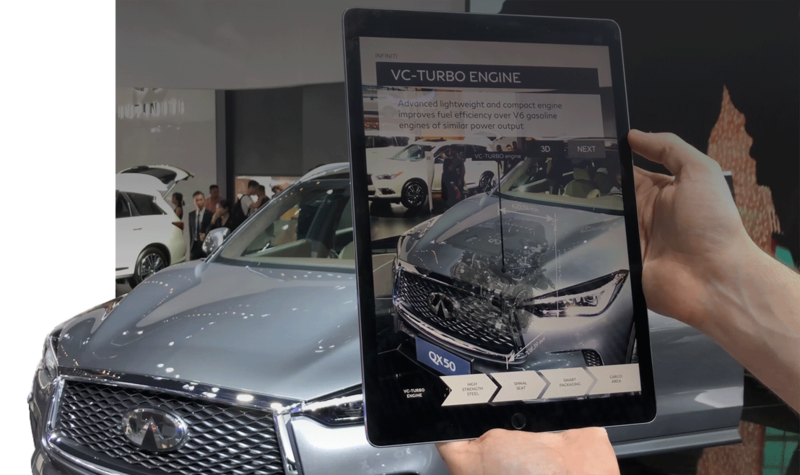 Learn how leading companies are investing in AR solutions, and discover how those investments are changing their business. Meet the challenges of a retiring workforce and growing skills gap in manufacturing with augmented reality. Vuforia AR solutions and empowering industry leaders to transform how their products and services are experienced. Augmented reality is transforming enterprises across many industries. Discover how AR is reshaping yours. Transform manufacturing and service processes to remain on time and on-budget. 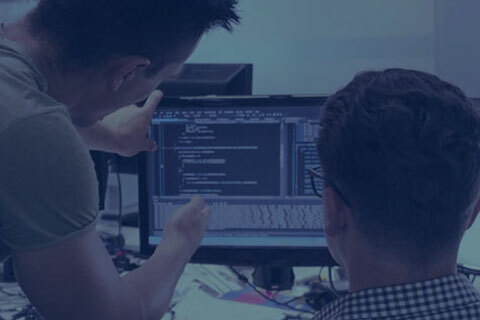 Boost operational efficiency and elevate customer satisfaction. Improve equipment availability, product quality, and reduce scrap. Increase equipment quality and exceed customer expectations with AR solutions. Manufacture, train, and service more efficiently with augmented reality. Engage customers with innovative digital experiences.